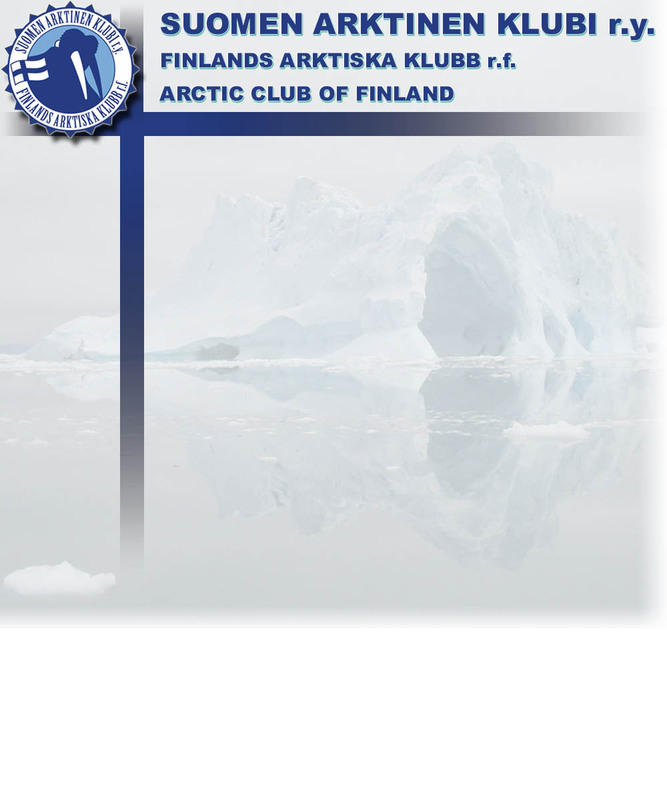 The Finnish Arctic Club is a nationwide organization that brings together people interested in arctic expeditions and the arctic region. Membership requirements include taking part in a demanding arctic expedition of at least two weeks' duration. Alternatively, membership may also be conferred on the basis of extensive scientific expertise on arctic regions. The Arctic is defined in this connection as the area of continuous permafrost. 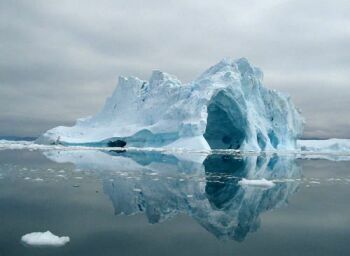 The members of the Club form an important pool of arctic knowledge on aspects such as cold, storms, snow, ice, arctic geography and cultures, and above all expeditions in cold regions. The purpose of the Club is to act as an information bank for its members and naturally also for others interested in arctic regions and arctic expeditions. Welcome to these cold pages.